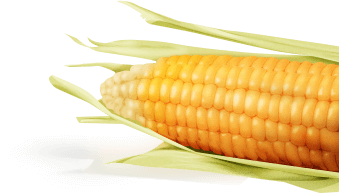 The super seed for super meals! Find the perfect quinoa for each of your recipes. This superfood, rich in protein and fibre, is the ideal alternative to rice or pasta. Reinvent your favourite recipes with our quinoa and surprise your friends and family with quinoa bolognaise, a rice-free risotto or even a quinoa burger. Everything's possible with this super versatile seed, which is suitable for dishes both savoury and sweet. 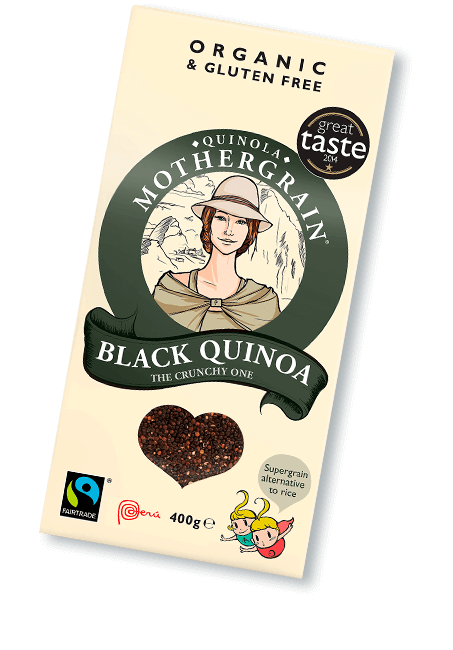 And to mix things up a little, try our red or black quinoa too. How should quinoa be cooked? Cooking quinoa is a piece of cake! 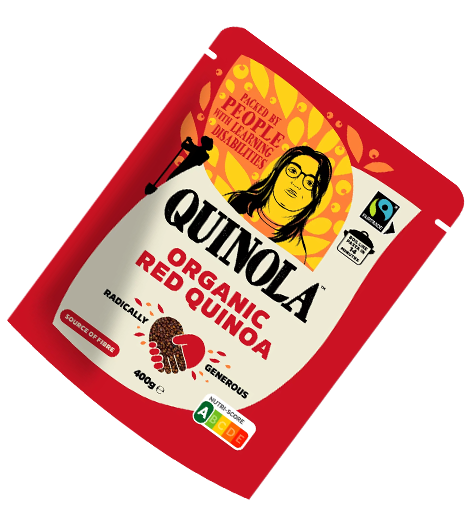 As with rice or pasta, our quinoas don't require rinsing in advance—simply put your quinoa in a pot of water and boil. 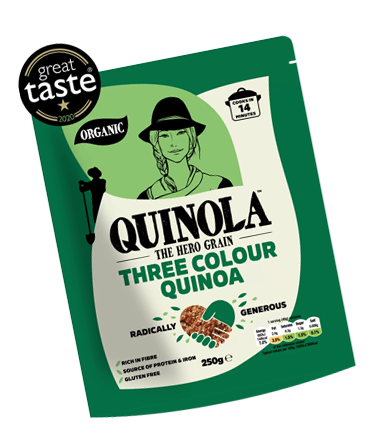 Be sure to follow the cooking time indicated on the packet, as this varies according to the colour of the quinoa you've chosen to cook with. Once it's ready, drain and serve!